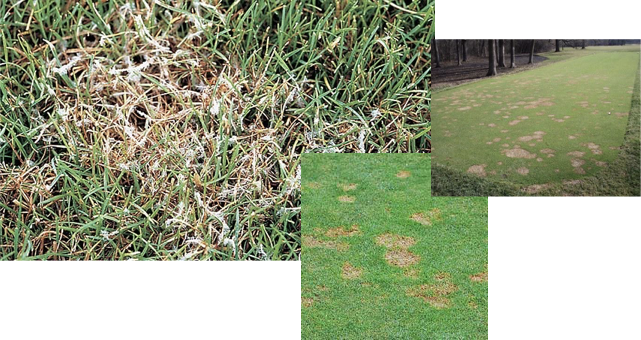 Greenkeepers are bombarded with turf problems in the form of disease, weeds, pests and disorders. Now, with many pesticides being banned and unavailable it's time for us to take back control of our turf. The good news is that it is actually easier without chemicals, because we are forced to learn more about the underlying causes of problems and become more familiar with the ecology of our greens.